Welcome back and I hope the ‘Year of the Pig’ has started off well for you all. 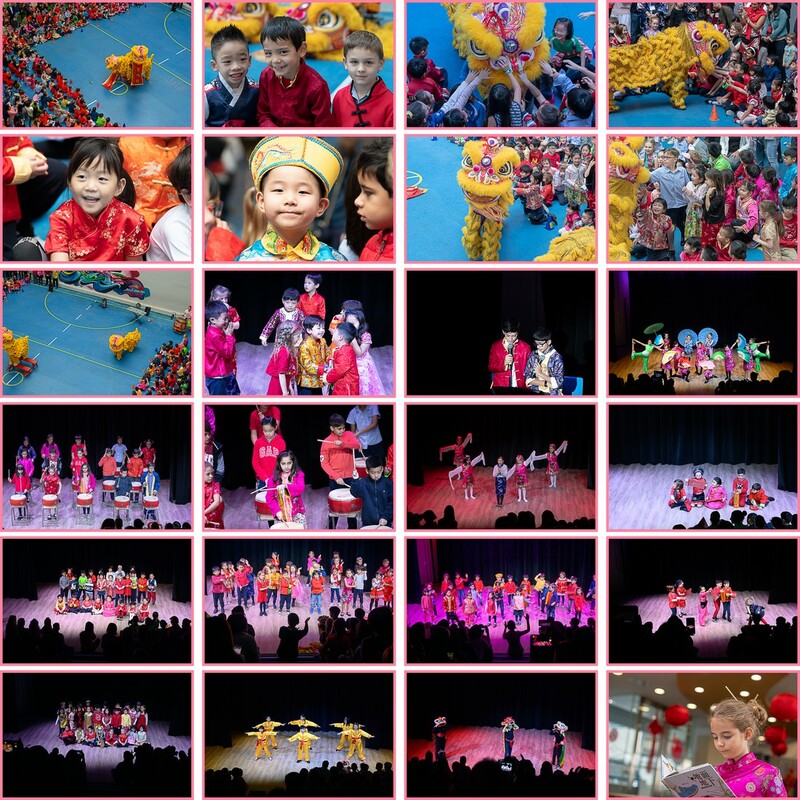 It was great to see many of you at the CNY celebrations at school prior to the holiday. What a festive and wonderful way to start the new year. Many parents joined us this morning for our second ‘Learning Walk’ of the year which focused on teaching and learning in Mathematics and ways in which parents can find additional resources to help by accessing the Glenealy Globe ‘Parents as Partners’ section. Parent feedback suggested it was insightful and informative. To find out more about the format and timings of our next event, click here. 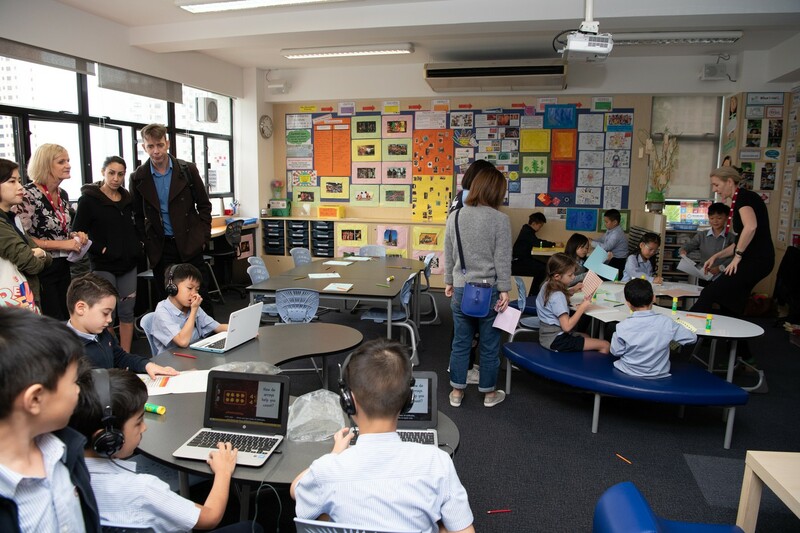 As most of you will be aware, our school has an important evaluation/accreditation visit coming up in early March with two accreditation organisations: the Council of International Schools (CIS) and the International Baccalaureate Organisation (IBO). 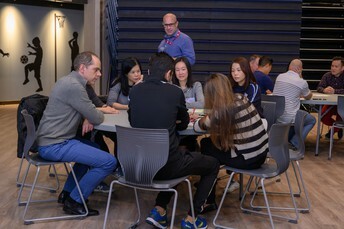 During that week, the visiting team will be involved in a number of activities including: meeting with a variety of stakeholders (staff, parents, students and the School Council) and observing learning and operations within the school environment to get a holistic view of the provision of education at Glenealy School. We look forward to welcoming the visiting team to our community. We have made some adjustments to the use of the gates to improve safety around the school. You may have noticed some temporary signs that have been put up to indicate these changes. The 1st gate that you reach as you come up Hornsey Road (from Old Peak Road) will now be our Main Gate. What was seen by many as the Main Gate is now called the Car Park Entrance Gate and is to be used for access only by staff cars, deliveries and school buses. Please do not enter the school grounds via this gate and instead use the new Main Gate. The Car Park Entrance Gate will now be closed at 8:15 am and as soon as the buses have left the grounds in the afternoon and will no longer be used for pedestrian access. The gate at the far end of the car park, now called the Car Park Exit Gate, will be open before and after school for those walking up Hornsey Road from Conduit Road but we ask that you please only cross Hornsey Road nearest this gate as this is monitored before and after school. During the school day 8:30 am - 2:45 pm this gate will be closed. If you need to enter the school during this time please use the the Main Gate. To help monitor the security of the building during school hours, all gates will be closed shortly after the 8:30 am bell and will not be open for pick up until 2:45 pm. During the school day if you are visiting or are on the school grounds, you must enter via the Main Gate and report to the office to collect a Visitors Lanyard. Exceptions to needing a Visitors Lanyard may apply to school performances and assemblies - Book Day/Carols/CNY/End of Term, but please note that after these events, anyone remaining on school grounds will need to have signed in at the Office and get a Visitors Lanyard. We would appreciate your help in reminding everyone when entering and leaving the school to cross Hornsey Road at the spots which are supervised before school from 8:15 - 8:30 am and after school from 3:00 - 3:15 pm. We greatly appreciate your support in keeping the Glenealy Community as safe as possible. Student Led Conferences take place next week. Don’t forget to bring your child with you! Friday 22nd February (during the school day - 8:30 am - 3:00 pm). 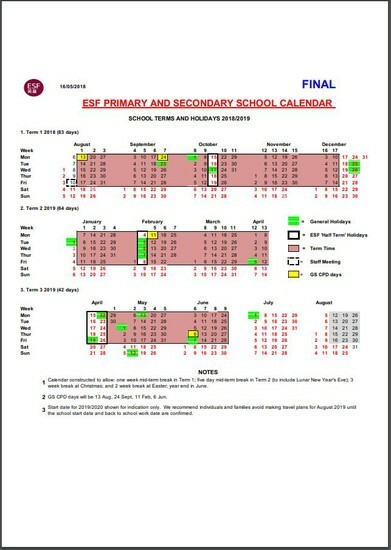 Please refer to Gateway for the appointment time that you have booked. School will not be open for lessons on Friday, however all after-school activities will continue as normal. Please allow yourself at least 40 minutes per child for them to show you and interact with you in all of their learning areas around the school. There will be a number of activities set up for you to engage in with your child and it’s great fun - so it’s important not to rush if you can free up some time. The Student Led Conferences have become a highlight of our reporting processes for students and parents. This is an opportunity to be led, by your child, through their learning journey across all subjects and it allows you to see learning through their eyes. You will wish you were back at school again! 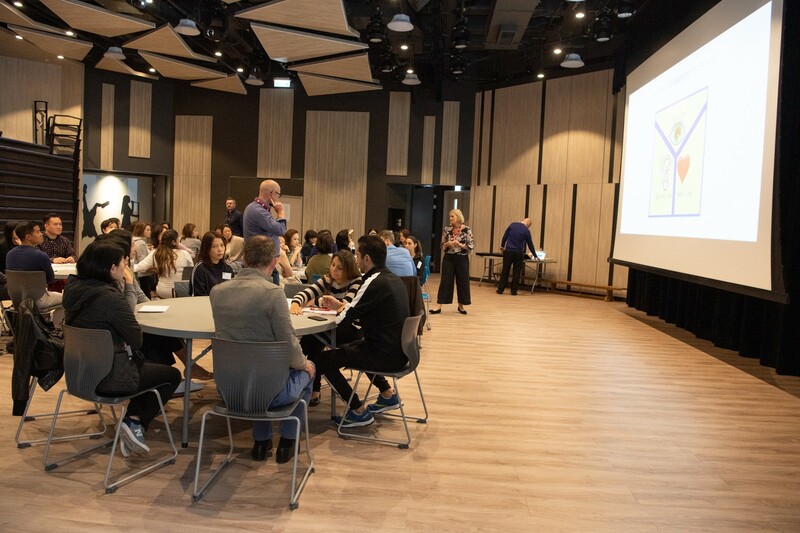 For Student ­Led Conferences (SLC) to work effectively it is important that all participants in the process know and clearly understand their role. Students: SLC require children to think carefully about their learning. They will lead their parents and teacher through a discussion about what they have achieved and what has worked well for them. They will identify areas of challenge and next steps in their learning. Teachers: The teacher’s role is to support the child through this process but not take over the conversation. The teacher will respond to student questions or interact where appropriate. It is important, however, to remember that the child is leading the conference. Student confidence and competence will vary from child to child and the teachers will ensure that the conference ‘flows’. Parents: During SLC it is beneficial if parents support and encourage your child, praising both the samples of learning and the child’s efforts and attitude to learning. Throughout the process parents should feel free to ask questions that prompt your child to reflect and look realistically on their learning. 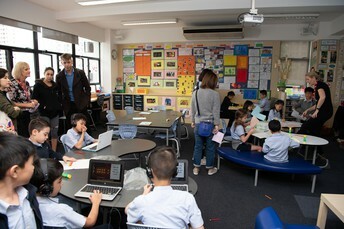 Most importantly, the parents’ should enjoy observing their child confidently and enthusiastically discussing learning. If you have any concerns or aspects you would rather not discuss with your child present - it is important to make contact with the teacher at another time. As all parents have now received mid-year reports, this is your reference to academic achievement coupled with any of the ISA assessment results you have received (for Years 4-6). Lunchtime Student Discos – this week! 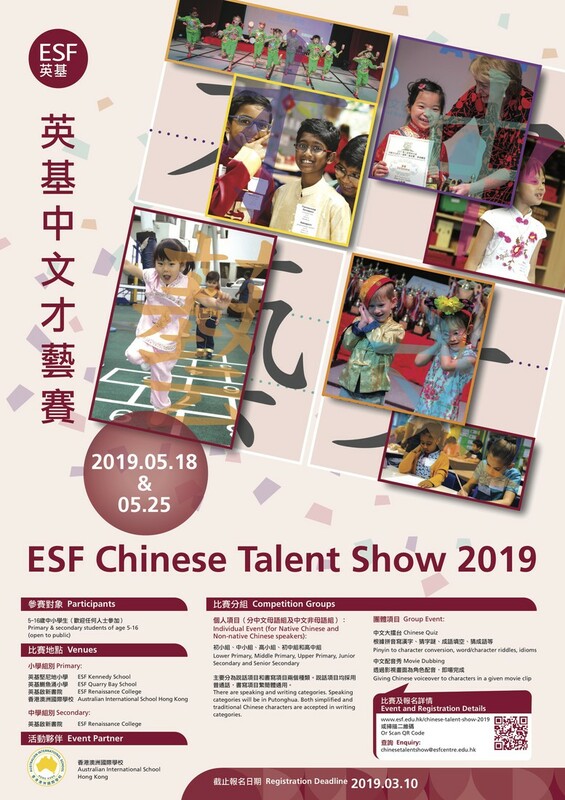 It is time to dress up, eat pizza and dance! 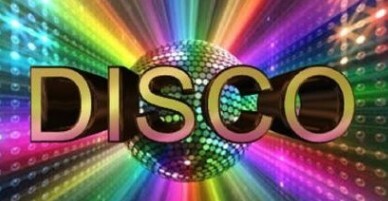 Children attending the discos are welcome to wear their own disco dancing clothes to school on the day. Preordered pizza will be delivered to their classrooms at lunch time. Many thanks to all the volunteers that have offered to help on the day. Please contact Becky at PTA@glenealy.net with any queries regarding this event. Immunisation forms will be in your child's bag today. 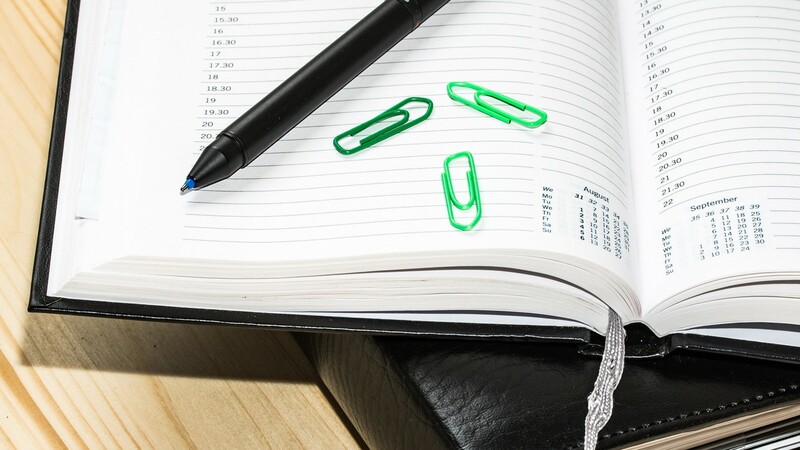 Please return the completed forms back to school by 22nd February, once we have the signed forms we have to collate information for the Government School Immunisation Team prior to them arriving, hence the short turn around time. The wristbands were delivered to school yesterday for the 250 students who have registered for the programme. 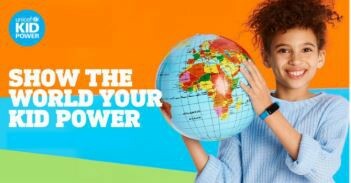 A representative from UNICEF will visit school on Monday February 18th to provide technical support, and then we will be ready to distribute the bands towards the end of next week. More details will be shared in next week's Newsletter. Linked to the Kid Power initiative, some Year 6 students will be Fitness Gurus as part of their collective action for Action Week. Please look out for them during the following times and be ready to get active! 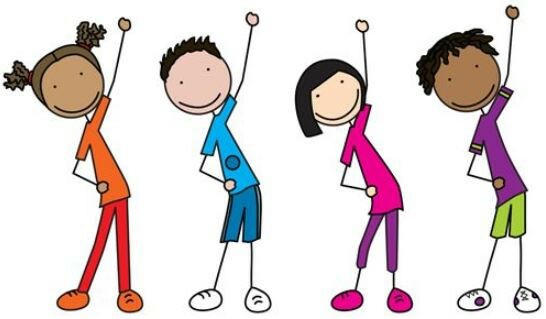 What: Year 6 Fitness Gurus lead a series of active sessions and help get Glenealy fit. UNICEF Kid Power Bands and CNY Holidays New column from the Marvellous Media Mavericks.